New Delhi: The Supreme Court on Friday refused urgent listing of a plea seeking stay on the release of biopic on Prime Minister Narendra Modi. A bench headed by Chief Justice Ranjan Gogoi said, "What biopic? We have not seen it. Perhaps we will watch it over the weekend, then you mention." 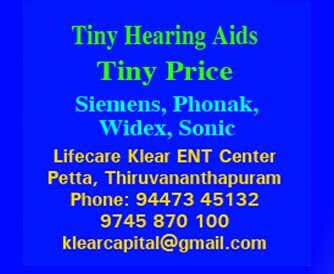 The bench told the lawyer, who mentioned the plea for urgent listing, that it will come up in the regular course of hearing. The apex court had on Thursday agreed to hear on April 8 a Congress leader's plea which sought deferment of the biopic's release till the completion of the upcoming Lok Sabha polls, alleging that it was designed to "manipulate, influence and impress viewers and voters". 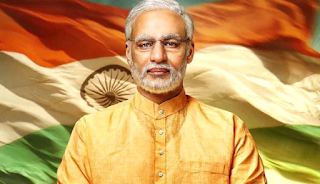 Titled 'PM Narendra Modi', the biopic, which was slated to be released on April 5, has been postponed till further notice, its producer Sandip Singh had said on Thursday. The Indore bench of the Madhya Pradesh High Court had on Wednesday rejected a plea seeking ban on the release. The Bombay High Court also had on Monday disposed of a plea seeking deferment of the biopic's release, saying the Election Commission will deal with the issue.